Up to 10km range. 10km Range. 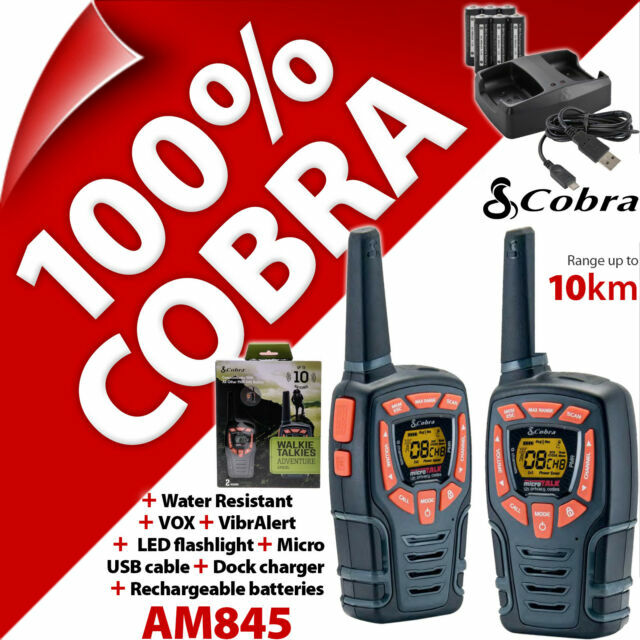 Communicates with all other PMR 446 radio's. They have 8 channels at frequency 446MHz. Power Saver. Provides extended signal range with 968 channel combinations. May also be used with AA alkaline batteries. Motorola Talker T60 8 km Range 2-Way Radio - Twin.